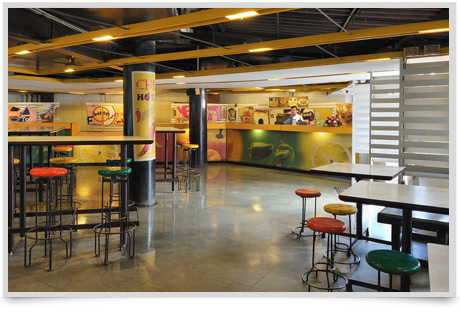 Kalyan Cafeteria with its ageless charm has always stood for the spirit of youth. With its timeless cuisine from every continent it is the informal paradise for both young and not so young. 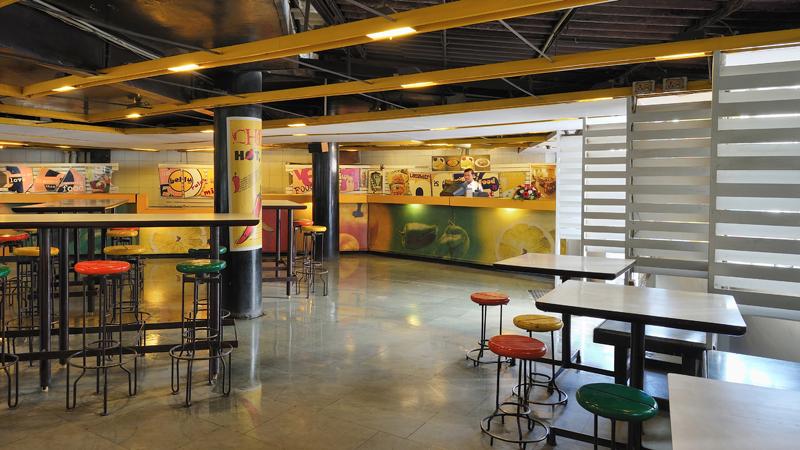 The cafeteria is a meeting place for most students who love to relax in its informal atmosphere and the menu, which offers a huge variety, almost always fits into a student's budget. Variety is the hallmark of the cafeteria. Where else would you be served Dahi Batata Sev Puri, Cheese Fondue, Enchiladas and Chinese Platters, and all this at the most reasonable prices? Of course the early morning breakfast and the Executive lunch is a part of the routine of most executives working in this area of the city.